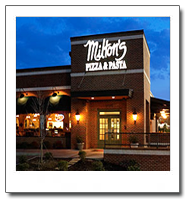 A Gift Card from Milton’s Pizza is a Great Gift! 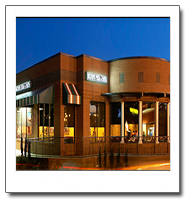 There’s no better way to acknowledge someone than by going the extra mile to say thank you! 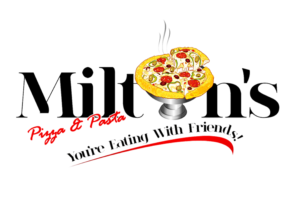 At Milton’s, we love our family and we know that you love yours! 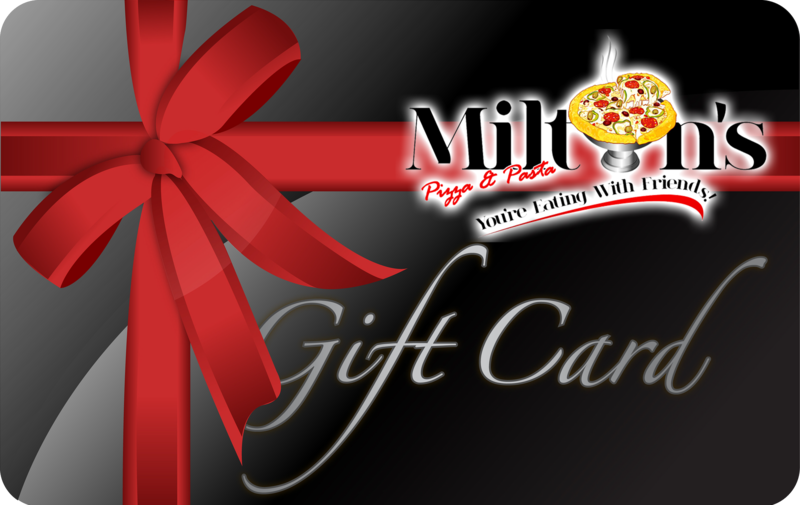 Our gift certificates are a simple way to share a great meal with those you love.